Our mission is to preserve, store, and interpret the heritage and history of the industries and people of the River Wandle. 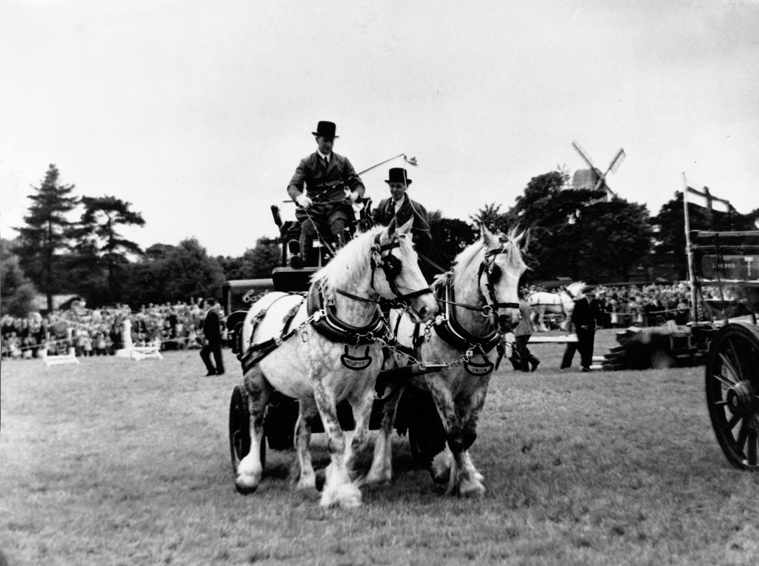 A picture of the Young's Brewery horse team performing at one the many events they attend during the year. This picture was taken in August 1999. We welcome pictures from our members, volunteers and the public as our picture of the month. As you may be aware the museum is currently closed for visitors. This is because we have no electricity in the building. 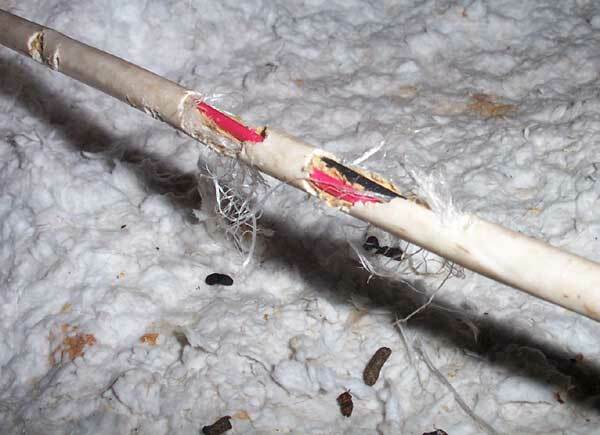 This is the result of squirrels eating our cables! All our other activities and outreach work is still continuing as normal. We are in talks with Merton Council and at the moment waiting for their proposals to resolve the situation. Do check back with us for the latest news. After the Second World War the Merton Board Mills took over the site of the Morris Works.